Twitter is planning to open a research and design center in Bangalore, the technology hub of India. The popularity of Twitter is accelerating fast in India – 22.2 million people are expected to use the platform in 2015, up 30.4 percent on last year, rising to almost forty million by 2018. 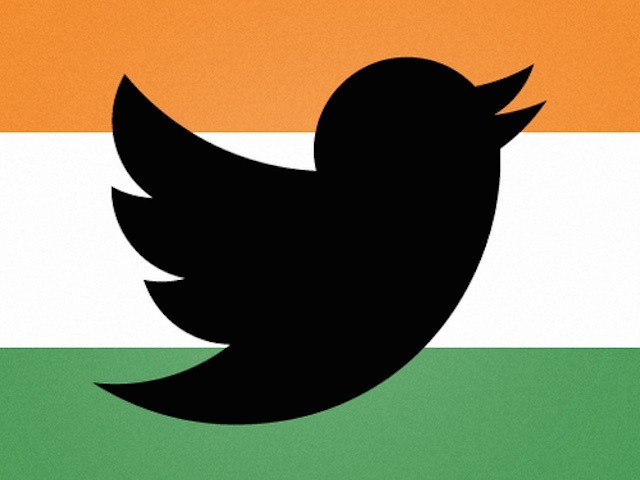 This isn’t an accidental trend – Twitter is going after India in a big way.